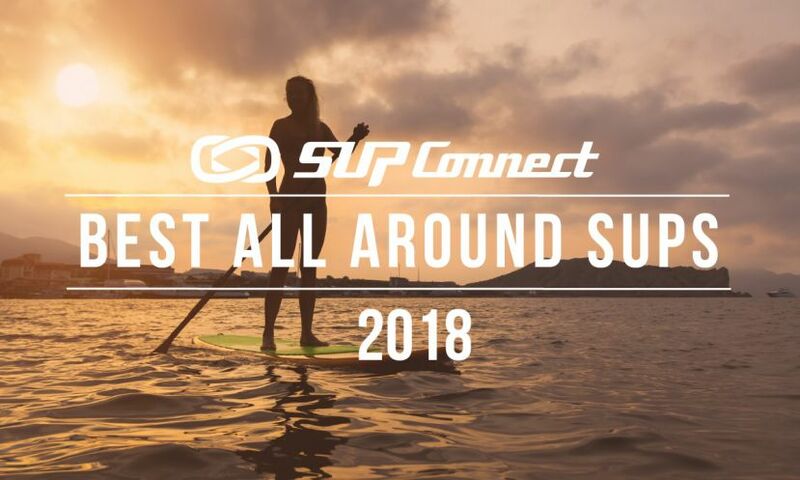 OAHU, Hawaii - It's that time of year once again, when the World's best Racers return to stand up paddling's birthplace in Hawaii for the climactic close to the 2015 World Championship season. It is only fitting that the World Championship Series should return to Hawaii to crown its Champions, and there is no better place than Oahu's fabled North Shore, and the unparalleled sporting arena that Turtle Bay Resort provides. Over the past 3 years, the drama that has unfolded over this prestigious weekend of racing has been second to none, as athletes have battled for the Title in the most spectacular conditions imaginable. 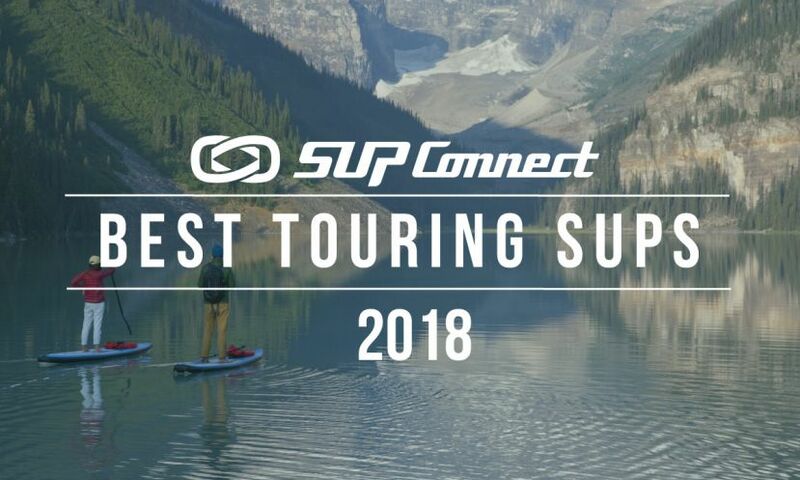 This year will be no different, with a solid long range forecast in place and an exciting race to the finish between current ratings leader Kai Lenny (Naish) and 2014 World Champion Connor Baxter (Starboard), but with a whole host of other talent behind them this year that is driving the competition to a whole new level. From the young North Shore local Mo Freitas (Focus SUP) to the Viking from Denmark, Casper Steinfath (Naish), but also the ever dangerous Zane Schweitzer (Starboard) from Maui and Jake Jensen (Fanatic) from Australia who both come into their own in these conditions. In the women's expect just as much of a battle, as while the World Title has been secured already by the phenomenal Candice Appleby (Infinity, FCS SUP) here at the US Open, the depth of talent stepping up to do battle at Turtle Bay is intense, from the likes of Fiona Wylde (Starboard, Werner Paddles) and Angela Jackson, to Jenny Kalmbach (Naish), Rachel Bruntsch and the young talent Lara Claydon (Starboard) from Maui. Whatever happens, it will be a weekend to remember, so either join us in person at Turtle Bay, or for the highlights of the long distance race and LIVE broadcast from the World Series Sprints and conclusion of the 2015 Stand Up World Series. The Long distance Race takes the World's best on a journey from Turtle Bay, down the 7 mile miracle and past the iconic breaks of Sunset Beach, Pipeline and Waimea to Haleiwa for a grueling 13 mile adventure. Navigating the route down the coast is key, as it can make or break an athletes' chance of winning or losing. An inside line can provide a real advantage if the conditions suit, but an outside line can provide real open ocean swell riding with downwind conditions for much of the course. However, the last few miles will require real attention, as the wind turns offshore and the conditions provide more of a grind to the finish. An ideal mix of endurance, paddling power, skill and ocean knowledge will determine the winner at this all-important final stop of the World Series, as the World's best will go head to head for this penultimate day of competition for the year to determine the 2015 World Titles. 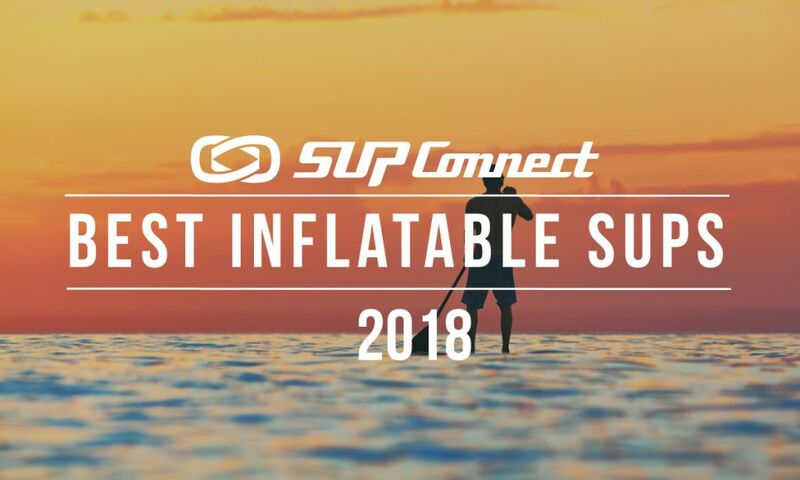 CLICK HERE to see more SUP Racing news. The thrills and spills of the final day of action at the World Series Finals have become World Famous as some of the most exciting racing of the year goes down at the unique Turtle Bay arena, in front of the Point Sunset & Pool Bar. The triangle course takes the athletes out through the surf for the ultimate ride on the final leg through the impact zone in what can be either the ultimate ride, or the most spectacular carnage. Timing is everything, and being in sync with the sets and aware of positioning coming through the shallow inside section can be a make or break scenario, as we have clearly seen over the past few years of competition. The World Series Finals at Turtle Bay is more than just a dynamic and prestigious closing event for the World Championship season. It is a complete experience from start to finish. 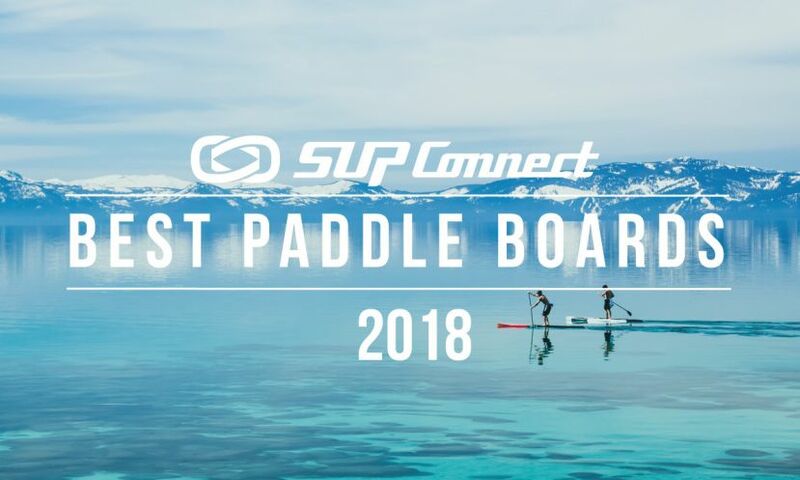 By returning to the sport's birthplace in Hawaii, it is a celebration of and tribute to Stand Up Paddling's roots and a weekend to remember for both participants and spectators alike. 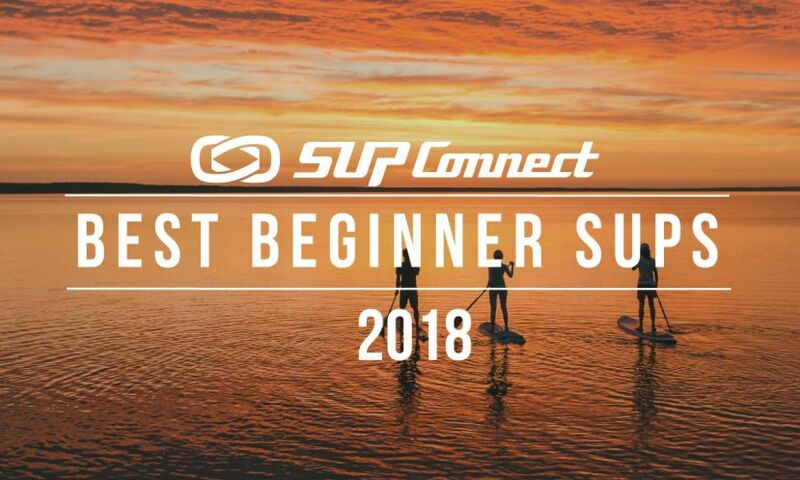 The Opening night at Surfer the Bar, will be a welcome event for athletes and spectators alike at the iconic Bar in Turtle Bay Resort, followed by a unique Na Kama Kai Youth Clinic in Kuilima Cove on Saturday morning from 8am. The World Series long distance will then kick off at 1pm on Saturday for the epic adventure from Turtle Bay to Haleiwa, followed by a welcome and series of festivities down at Haleiwa Beach Park and a Talk Story Special at Surfer the Bar on Saturday evening from 7pm. The final day of action will witness the Na Kama Kai Youth Sprints at Kuilima Cove in the morning at 10am, followed by a kick off for the dramatic World Series Sprints from 12:30pm at the Point, all culminating in the World Series Awards Banquet on the Lawn in Kuilima Cover from 6pm. So make sure to join us for a weekend to remember, whether it be in person at Turtle Bay, or online at watermanleague.com, as Champions are crowned and history is once again made on Oahu's Fabled North Shore. To see more news and highlights from the 2015 Stand Up World Series season, click here.